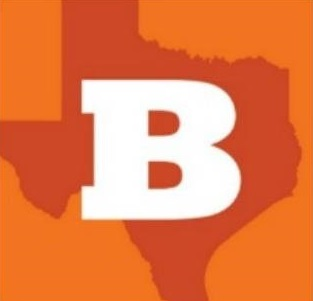 Today is Tax Day, as you are undoubtedly aware. 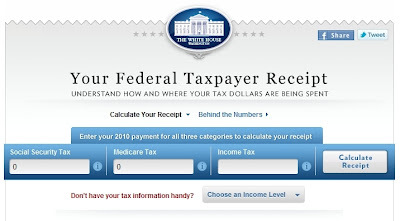 Just in case you were curious about where all your hard-earned money is going, our government has spent some of that money on a fancy little website, called the "Federal Taxpayer Receipt." 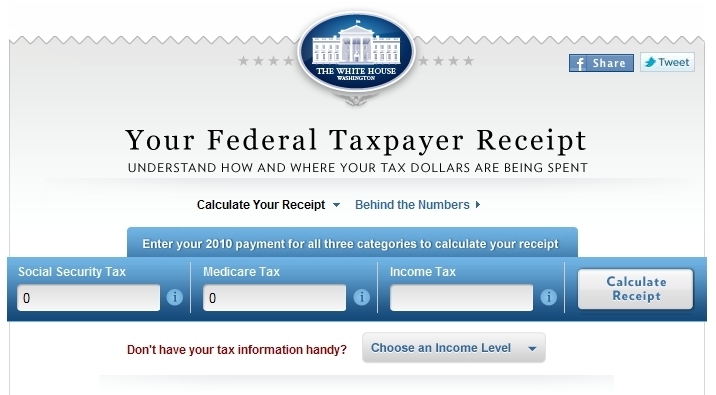 The website asks you to enter how much you paid in taxes and and then it tells you how much you contributed to our defense budget, Medicaid, and of course, the interest on our ever-skyrocketing national debt. Maybe their next project can be a calculator to show how many jobs they could have "saved or created" instead of buying those silly highway signs.